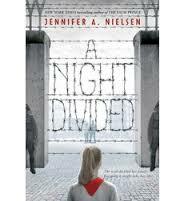 Have you read A Night Divided by Jennifer Nielsen? It's a great book published by Scholastic. A colleague was talking about it when the book fair came to our school. My students and I snapped them up. It's about a family that gets separated overnight. Gerta, her mother and brother Fritz are on the East side of Berlin when the wall goes up overnight. 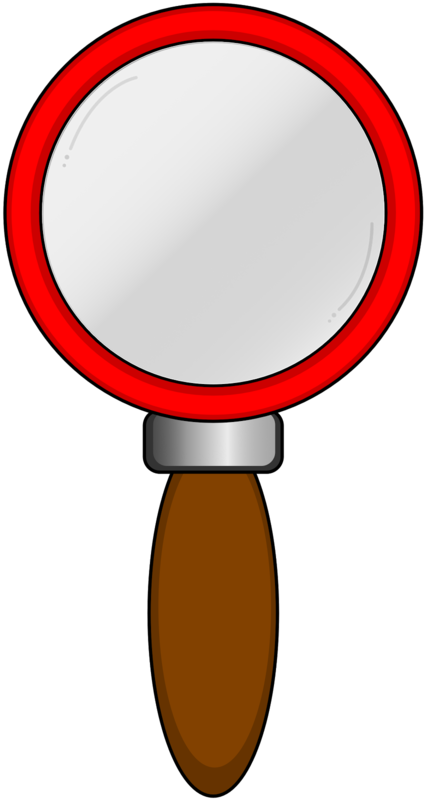 Her father and her other brother had gone to West Berlin to find work. So now the family is separated and there is no way to be together again. Or is there? It's a greta book and will keep you on the edge of your seat! Best of all, when the Scholastic rep saw how excited we were about it, she said she would try to get the author to come talk to our kids. Guess what? Jennifer Neilsen is coming to Roybal-Allard Elementary on April 13!! The kids are so excited! We'll show her some projects we've been working on with Google My Maps. It's going to be fun!